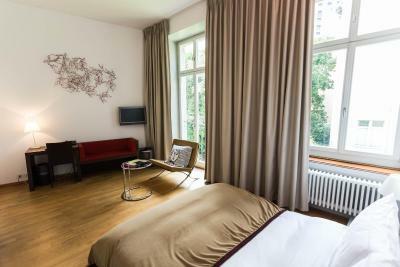 Lock in a great price for Design Hotel Plattenhof – rated 8.5 by recent guests! 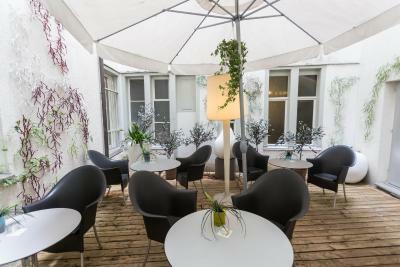 Quiet, boutique hotel in University district with very nice restaurant and lobby cafe. 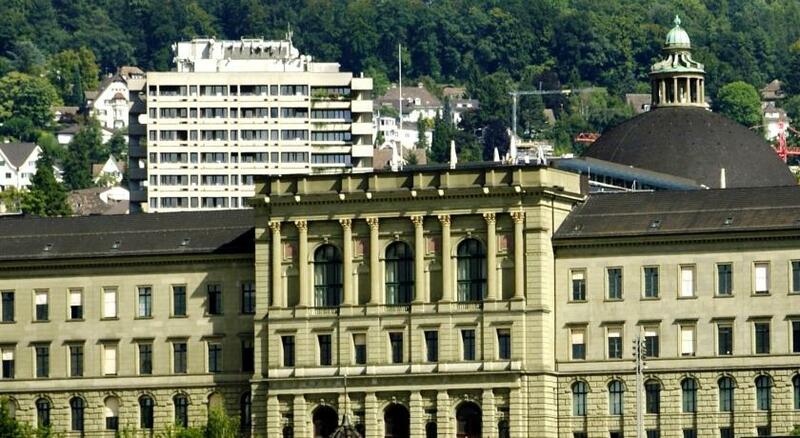 Easy access to tram line and central Zurich. 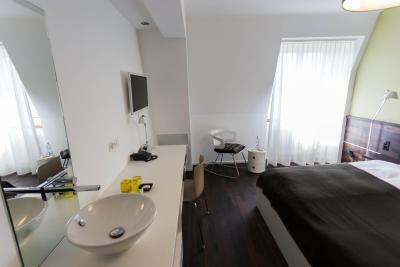 Modern rooms with good beds, nice amenities in the bathroom. Bed was comfortable. Breakfast had excellent choices. 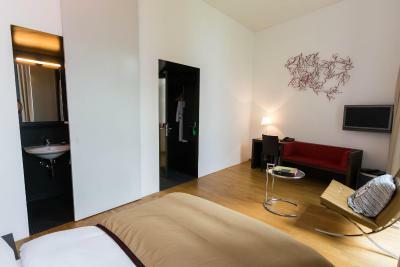 I have exchanged my single room into a larger double room, nice furniture, comfy sofa etc I still do not see exactly why the hotel is called 'design' hotel as this looks to me just like a normal furnished hotel. 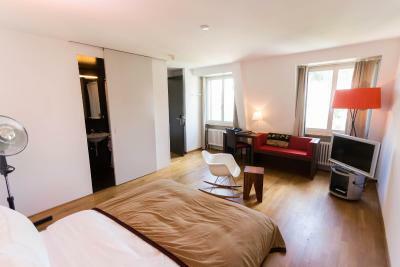 Prices of this hotel rather high, compared to good alternatives in Zurich. Breakfast can be improved - rather standard, however fresh products/fruits. But: Very friendly staff! Excellent customer service from very pleasant staff. Breakfast spread was really good and value for money. The hotel was at a perfect location near the city center and close to a Tram station. The service was excellent. Everyone of the hotel staff was very very nice and answered any question. The breakfast was also very good (swiss cheese, fresh pancakes and fruits etc.). 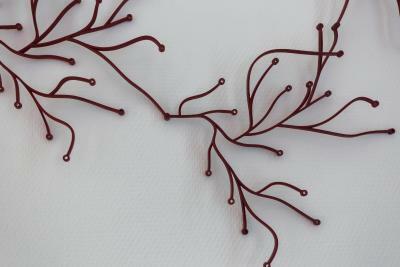 We felt very welcome and would definitely come back again! It’s a full package . Lovely staff Great to have a DVD player in the room Enjoyable breakfast. Why does Booking.com not allow you to finish a report when you want to? They always want you to say more. I’ve said all I need to. Good breakfast. Comfy bed. Very friendly staff. Great location. The room was great, as was the bed. Super clean and quiet. Friendly staff. 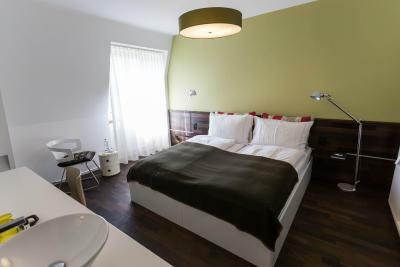 Design Hotel Plattenhof This rating is a reflection of how the property compares to the industry standard when it comes to price, facilities and services available. It's based on a self-evaluation by the property. Use this rating to help choose your stay! 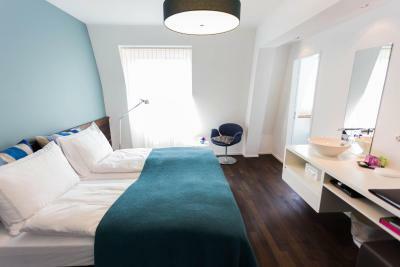 Design Hotel Plattenhof is a small boutique hotel in the heart of Zurich, tucked away in the quiet university neighborhood and a 10-minute walk away from the picturesque old town and Lake Zurich. Museums, theaters, the opera, the university hospital and a vast selection of restaurants and cafés are located in the area. 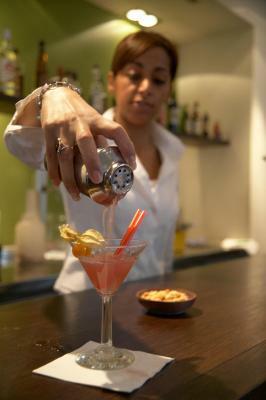 The friendly staff will make you feel at home at this small hotel with its own character and charm. 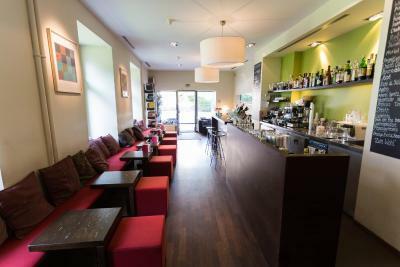 The Plattenhof offers an Italian restaurant, as well as the Sento Bar-Lounge. 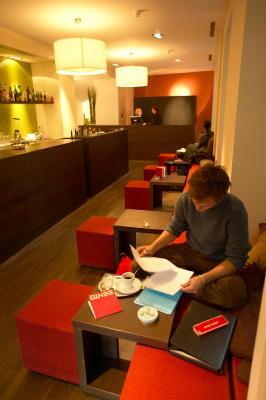 Free WiFi is provided in the entire hotel, while public parking is available for a surcharge at a location nearby. Guests benefit from a free DVD library. 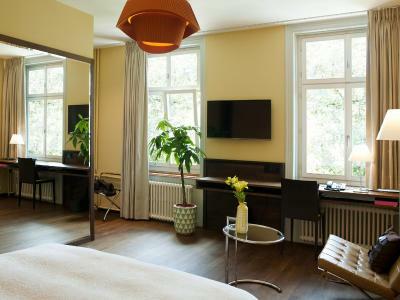 When would you like to stay at Design Hotel Plattenhof? 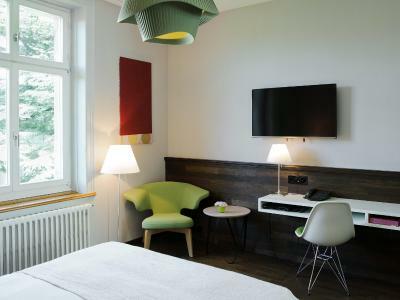 All Design rooms feature Italian furniture designed for the Designhotel Plattenhof and create, along with oak-hardwood floors, an atmosphere of comfort and coziness in a contemporary way. 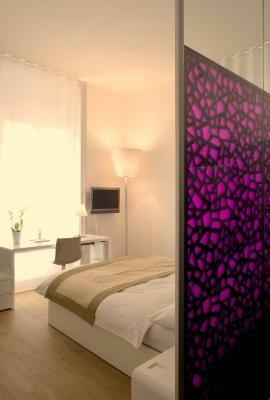 The Artemide-light system sets the right color for your mood while you listen to your favorite music. 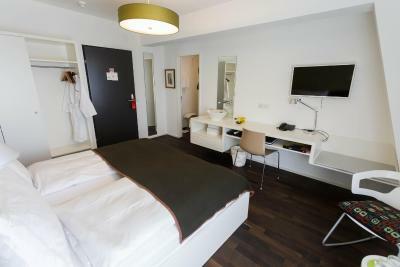 All rooms feature a flat-screen TV with Xbox video games or DVD player, an MP3-socket. The bathrooms have a shower cubicle and black tiles. 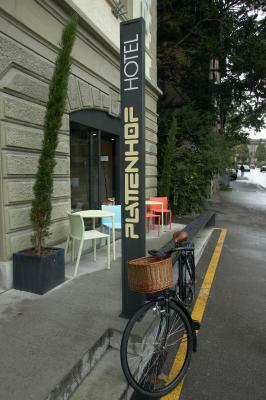 Public parking is available at a location nearby (reservation is not possible) and costs CHF 20 per day. 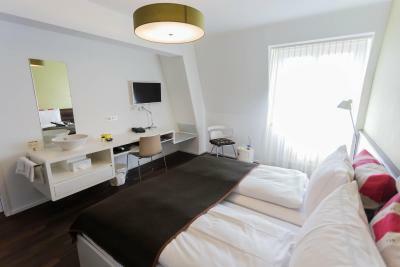 This room features satellite TV, a DVD player, a safety deposit box and free WiFi. 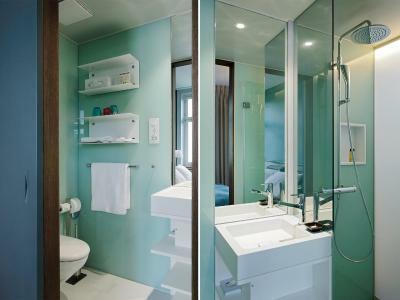 The private bathroom is fitted with a shower or bath tub, bathrobe, slippers and free toiletries. Guests benefit from free mineral water. 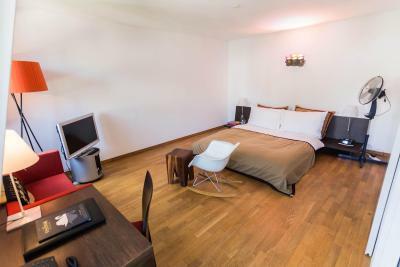 This room comes with a private bathroom with a shower, a TV and a DVD player. Free WiFi is also available. 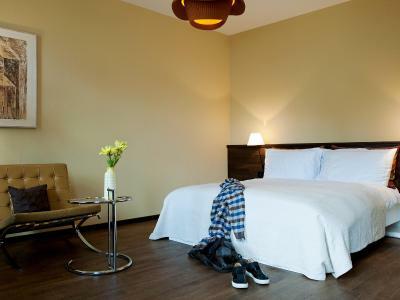 This spacious room includes satellite TV, a DVD player, a safe and free Wi-Fi. 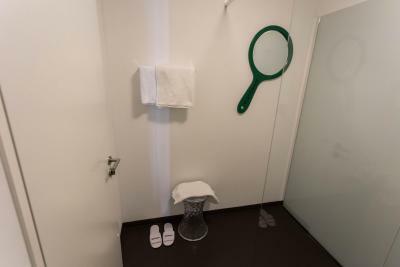 The private bathroom features a shower, bathrobe, slippers and free toiletries. Guests also receive free mineral water. 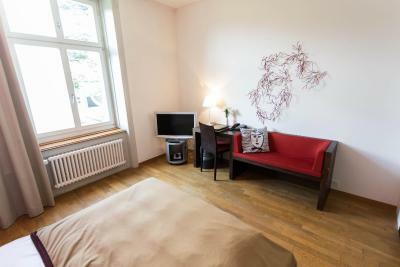 This double room features a CD player, flat-screen TV and DVD player. 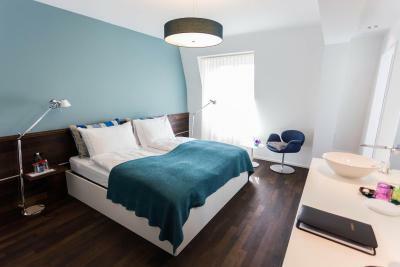 esign Hotel Plattenhof stretches the business-hotel idiom with smart, subtly executed design decisions throughout. Still very Swiss, no doubt, but hardly a stranger to fun; a friendly touch in this context goes quite a long way. 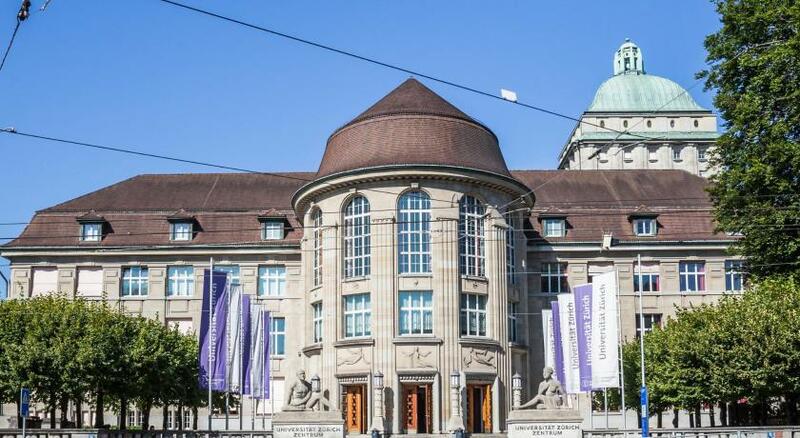 You, on the other hand, won’t have to go far at all: they mean it when they say you’re centrally located, right next to the University and within strolling distance of both the old town and the lake. It’s a hilly and peaceful neighborhood, though like any campus its pace quickens with nightfall. 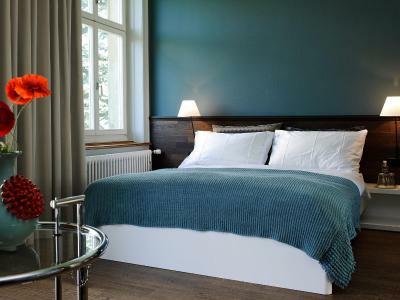 Speaking of which, Plattenhof’s 37 rooms espouse sleek, breathable minimalism to the smallest detail (trust a nation of watchmakers to nail that), flirting with Asian serenity via plenty of negative space and welcoming, low-rise beds with luxe linens. It’s no IKEA showroom, thanks to the hardwood flooring and furniture by Molteni and Milano as well as elegant Artemide lamps. 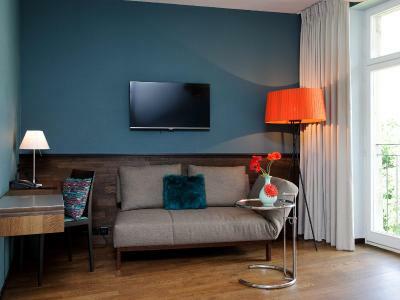 The expected tech is all there — LCD flatscreens, DVD players, docking stations, and complimentary wi-fi — and the national character comes through loud and clear, immaculately clean and efficiently laid out with more than enough storage room. 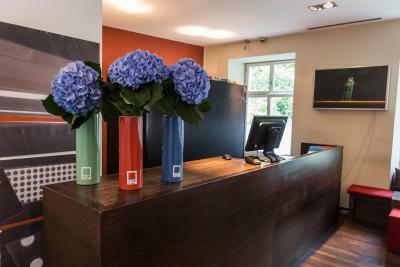 House Rules Design Hotel Plattenhof takes special requests – add in the next step! 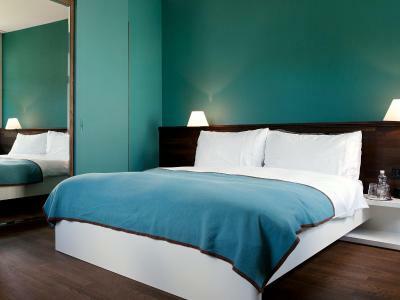 Design Hotel Plattenhof accepts these cards and reserves the right to temporarily hold an amount prior to arrival. Please note that the restaurant is closed Saturdays and Sundays. Please note that at the time of check-in guests should provide the same credit card that the booking was made with. the tv was not playing anything else apart form German.. no English/international channel..
Room faced inside courtyard but it was still sunny and quiet. The hotel satisfied all my needs; the girl who checked me in was very nice and helpful: she started with some friendly chit-chat and then gave me all the information I needed for my stay; she was so kind to find me a plug adapter (I discovered that Swiss plugs are different than German plugs...). I also got a room upgrade for free (don't know why) and the room was actually very nice and spacious; there was some complimentary water (and maybe also a boiler but I didn't use it). The bathroom was HUGE, especially the shower, and it was the part I preferred; it was also very nice equipped, including a bathrobe. The breakfast was quite varied and the cappuccino they made was almost perfect (said the Italian guest...). One evening I was too lazy to go find some restaurant downtown and I had dinner at the Italian restaurant within the hotel, which was pretty good. The personnel at both breakfast and dinner were very attentive and helpful; they even brought some special gift at breakfast to a guest on her birthday, which I found very kind. 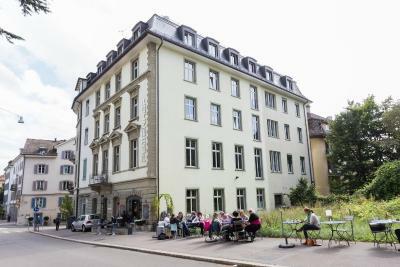 The position of the hotel was very suitable for me because I needed to go to the central buildings of the university, but it's not very close to the city center. However, the center is just 15-20 minutes on foot and there are a lot of trams connecting the various parts of the city. I cannot recommend the single room -bed is on 30cm above floor ... /room rather dark un-cosy. Also the double room currently dusty and not quite quiet as there is a renovation next door (starting 7.30am), but this certainly improves once the renovation is finished. Still no reduction of price due to renovation. No restaraunt on Saturday or Sunday evenings (That’s not unusual in Switzerland) . The nearest eatery was in town which is a good walk away . Room could do with more light. Our tablet was broken on our arrival we report it and it was taken away without a replacement.